Express hand are eco-friendly. Made with a blend of post-consumer recycled resin and virgin resin, the express hand baskets are guaranteed for strength and durability. 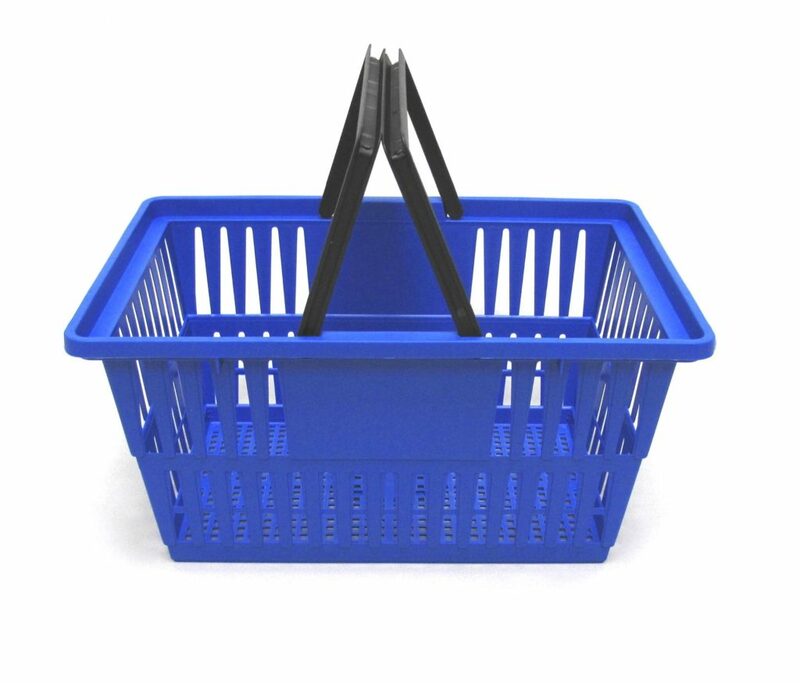 1″ nest allows for more baskets to be stored at convenient locations throughout the stores. Rectangular basket shape provides space for more boxes and cartons. The combination of jumbo size and comfort grip handles encourages shoppers to buy more.